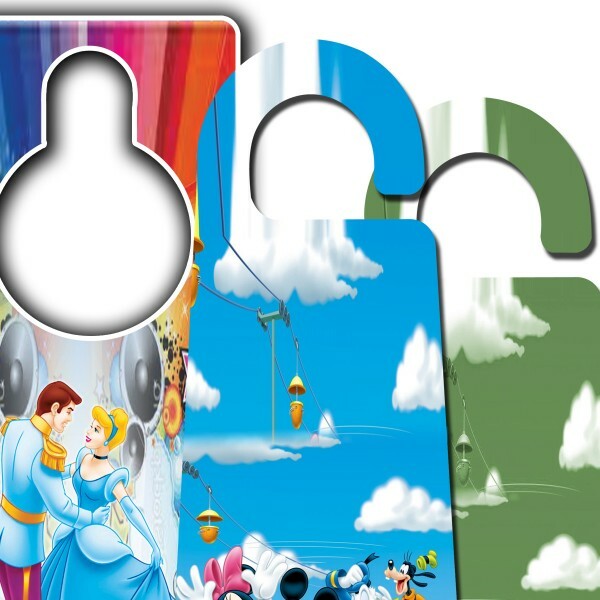 Custom door hangers are the most successful marketing material in door hangers' category. Just like other product categories, personalized items work stunningly as they promote your brand. In order to extend a personalized message, custom door hangers should be printed. They can work effectively in all locations including markets, metro stations, shops, restaurants and your own franchises. When you contact us, we take care of your product as well as budget. 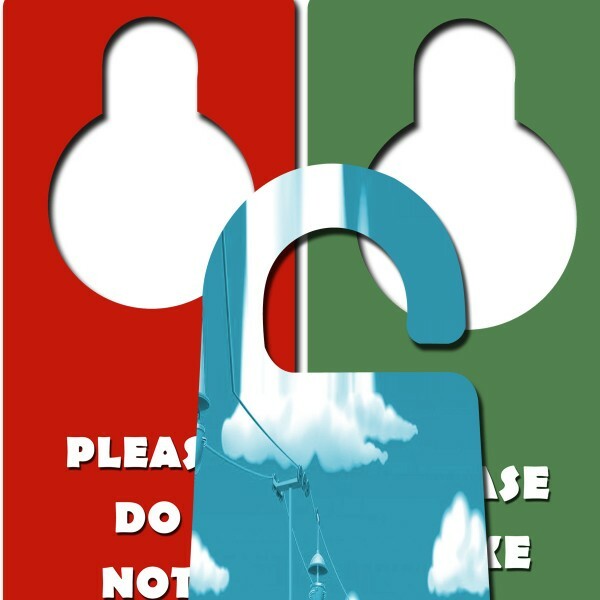 Door hangers are one of the most popular promotional tools in marketing and advocacy drives. 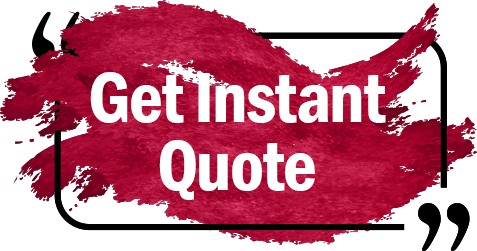 They convey your message in a delicate and professional manner while keeping your marketing cost down. Particularly if you are able to print custom door hangers, your success rate goes higher as they promote brand and develop loyalty. There are many custom printing companies that offer quality printing solutions against some odd investment. RegaloPrint is one of the leading printing companies that offer custom printing services in various domains. 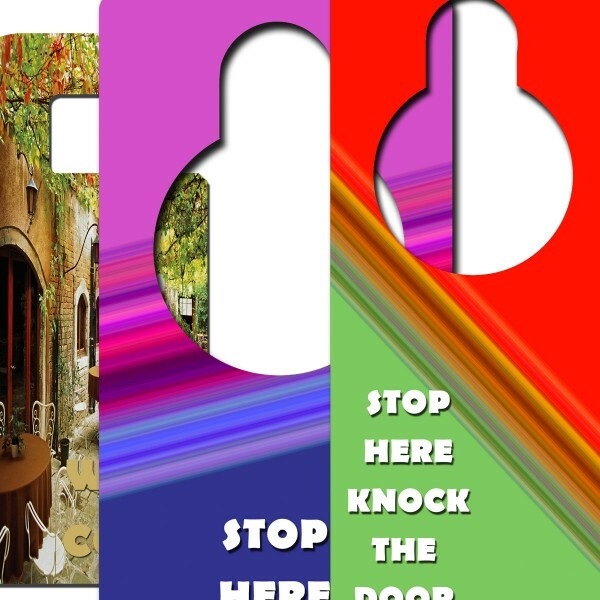 We are pleased to offer top quality digital printing services to get custom door hangers. We have a handsome product catalogue that includes custom as well as standard printing solutions. 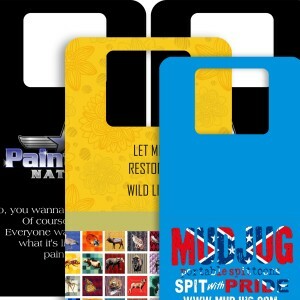 Just come prepared with your list of specifications for door hangers. We give you enhanced freedom of choice and help you in selecting right size, shape, design, printing process and material for your products. We print single as well as double sided door hangers in clear as well as solid stock. In this regard, our 24 hours friendly support can help you make the product of your need and choice. In addition to this, we offer you lots of FREE services like: designing, unlimited design revision, lamination (glossy/matte), aqueous coating, handling and shipment to your doorsteps. Though all of our category pages have comprehensive information, yet if you find something missing, contact our customer support and share your suggestions, feedback or questions.